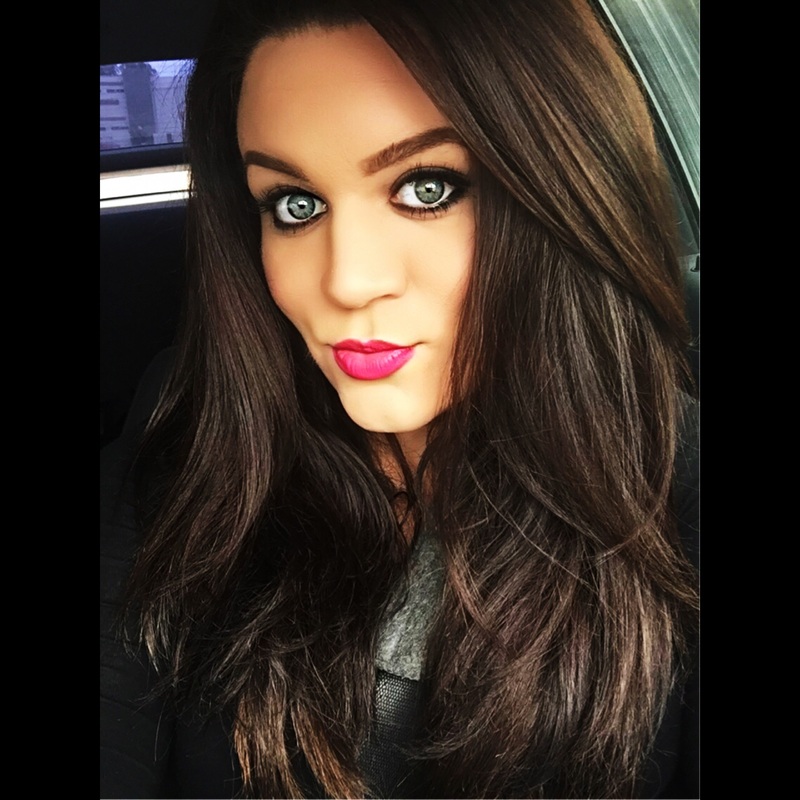 Alexis began her career in the beauty industry as a professional makeup artist. Shortly after, she decided that her true passion involved the skin under the products. She became a licensed esthetician and started her career with a focus in eyebrow shaping. After years of working with Anastasia Soare (Anastasia Beverly Hills), the esteemed eyebrow artist behind the bold brows of Kim Kardashian, Oprah, and many other famous brows, she decided to open her own business. 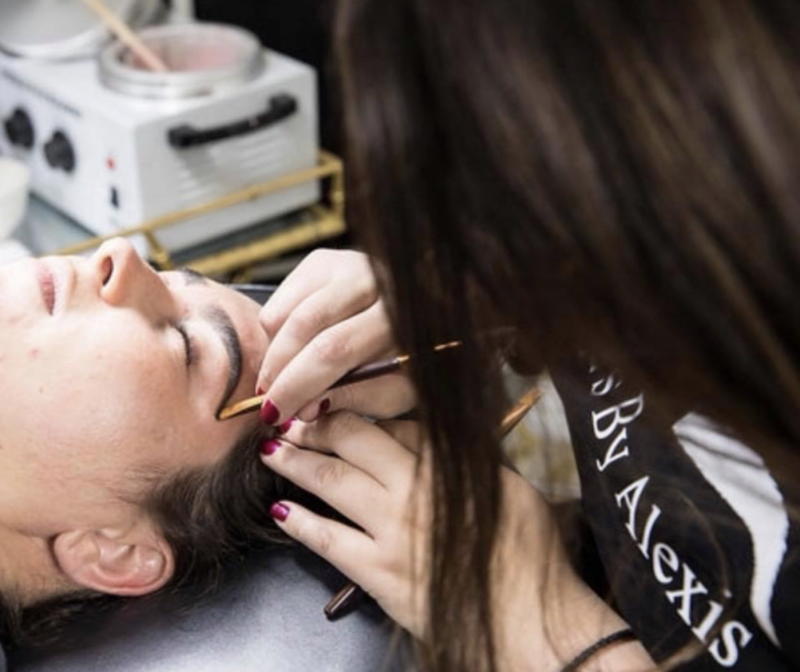 Alexis specializes in brows that are formed around your bone structure. A brow that sits proportioned to your face will not only bring out the youth in your face, but make other features align with each other. She has perfected the art of brow shaping and has turned it into a waxing service that is not only relaxing, but caters to each individual.